The AKA and Reebok partnership has been growing from strength to strength and its seems like things are about to reach a new high. 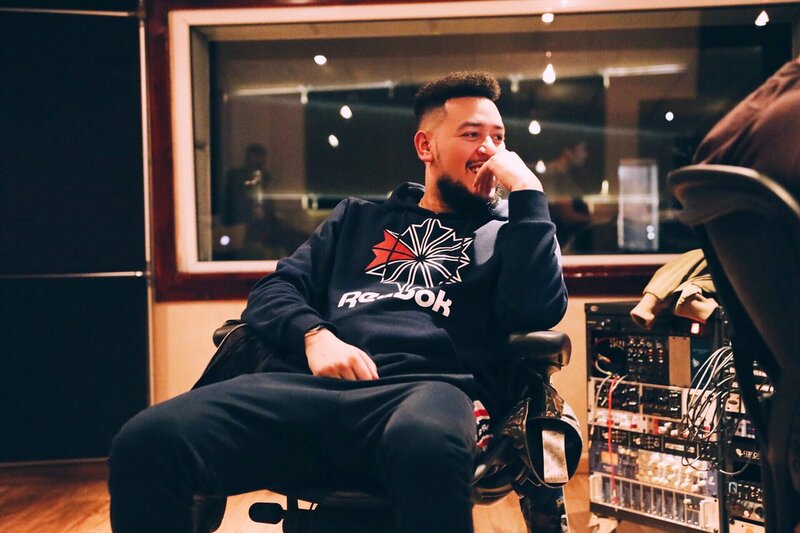 About a month ago AKA was shooting what seemed to be a commercial from the brand but now it’s revealed that it was actually a shoot for a new collab single between AKA & Reebok called ‘Practice’. The songs visuals is set to be premiering tomorrow on Trace Urban at 6 pm and then the following day will be up for download at the same time. This new new of course is just another build-up to the release of his Touch My Blood album which is finally complete.